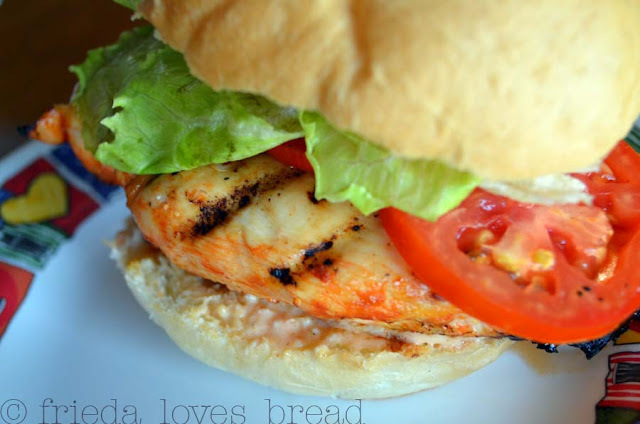 Frieda Loves Bread: Labor Day Burgers! 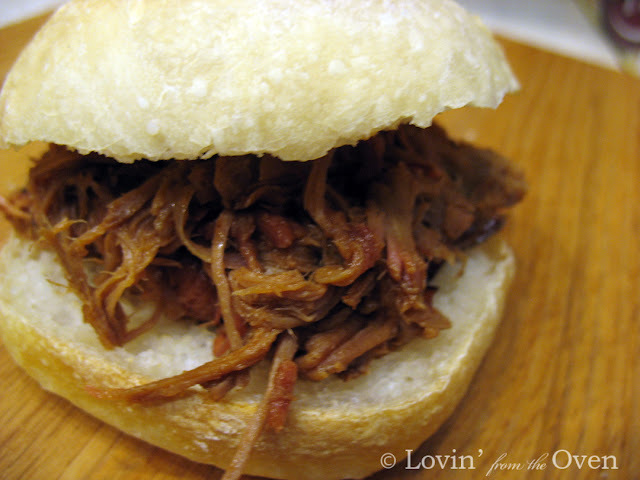 Or do you prefer pulled pork? 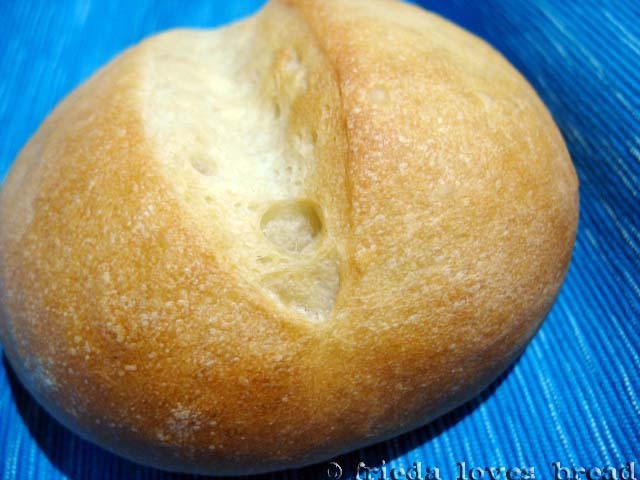 What's your bun of choice? Any way you like your burger, make sure you enjoy it with family and friends. Have a safe, wonderful and food-filled holiday! 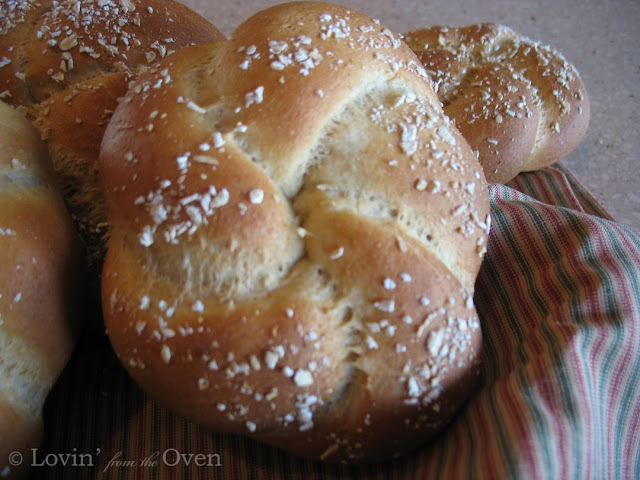 Love your whole wheat buns! I'll take that with the pulled pork pleae. Loved it. Awesome recipe. 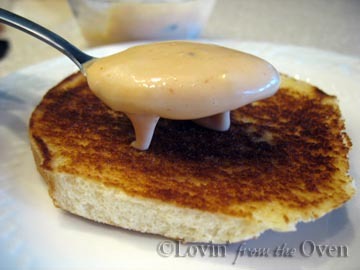 This classic burger sauce do looks very appealing. This looks so wonderful. Love all the pictures.